Women's safety glasses combine superior eye protection with a feminine style. W300 series safety glasses are designed to fit women. That means smaller sizing, contemporary colors and a comfortable fit. 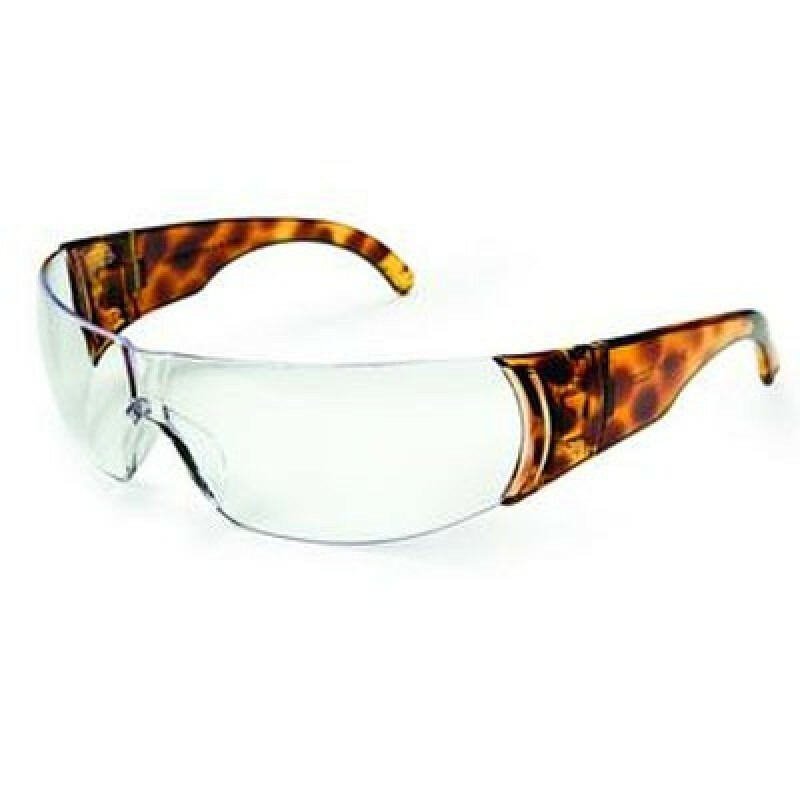 These women's safety glasses feature a wrap around design with a 7-base, single polycarbonate lens construction. Lens Coating: Hardcoat - Minimizes scratching and extends the useful life of the lens.